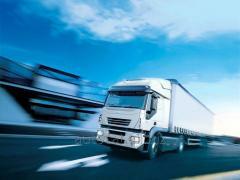 AUTOCAT Europe, Asia, the CIS carries out the international cargo transportation in the direction. We transport standard freights, cars 20 of t, 92 cubic, dangerous ADR freights, and also trawls and platforms we transport bulky goods. Each transportation is insured for 100 000 USD. Cargo liability. 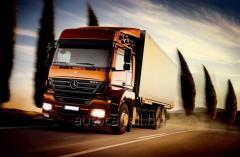 All transportations are insured for 100 000 USD. Always in touch. The schedule of work – 7 days a week, 365 days in a year. 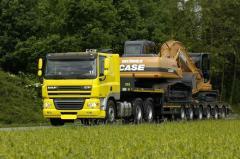 In 6 years of successful work the Company proved as a reliable carrier with faultless business reputation. 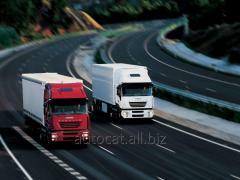 The company rendered services of a cargo transportation to more than 200 Clients. The level of responsibility of the Company guarantees the insurance certificate for 100 000 USD. Address and we will help with delivery of your freights. 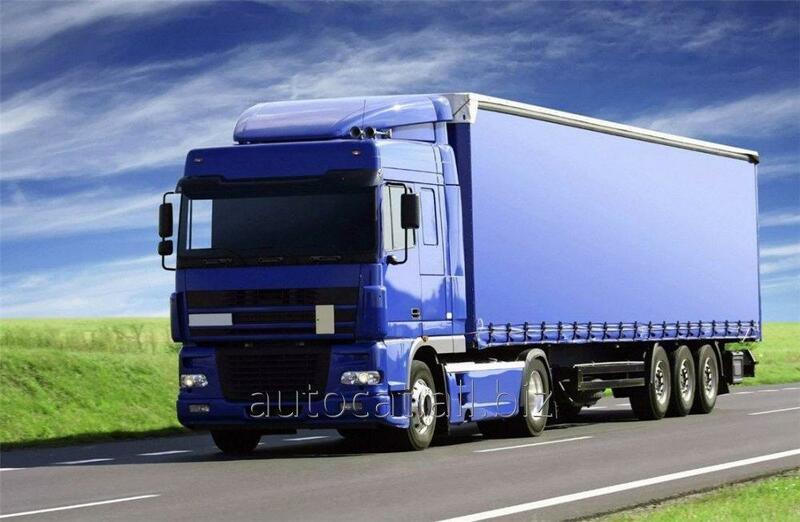 Unbelievable price on Cargo transportation Azerbaijan – Ukraine in Kiev (Ukraine) company AUTOCAT, LLC.